Rachel Harris is a Priestess of Avalon, Intuitive Healer, intuitive coach, clairvoyant Medium and proud Mum of two boys. She loves being part of the sacred Goddess Healing Temple in mystical Avalon - Glastonbury, Somerset, England. She holds in person sessions there and on line sessions for her clients around the world. She has completed her training with the world renown Goddess Temple Teachings. 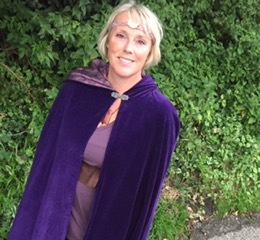 After three years spiral training she dedicated as a Priestess of Avalon in service to The Lady of Avalon, Goddess of the sacred ancient Isle of Avalon. She continues to deepen her service and is studying to become a Goddess Luminary, guiding others to shining their Full Sacred Feminine Radiance. 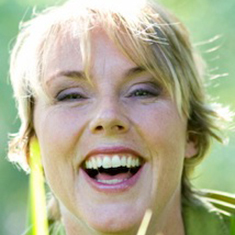 Rachel has also trained with the internationally renowned Transformational Speaker, Gail Larson. Rachel ia also a Certified Hypnotist having completed the Omni Hypnosis Training Centre’s Basic-Advanced training and examination and is a member of the National Board of Hypnosis Education and Certification. 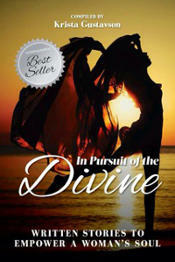 Her anthology book In Pursuit of the Divine made an Amazon International best seller! Rachel is dedicated to helping people heal themselves and reach their full potential as a joyful, loving, peaceful and powerful being. She also has the gift of channelling, oracling and embodiment. Spiral/Christess Healing is whereby she offers healing at a mind, body, soul and emotional level directly from Goddess, with the guidance of Mary Magdalene from time to time! “My life purpose is to inspire and guide people to be their true, full divine self creating their life purpose. With my hands I’m guided to remove unwanted energy and put light in. I reconnect beautiful souls to their own great power, intuition and unique gifts given to each and every one of us and to Goddess/Source and their team of holy beings according to their own beliefs such as Archangels, angels, guides and departed loved ones. 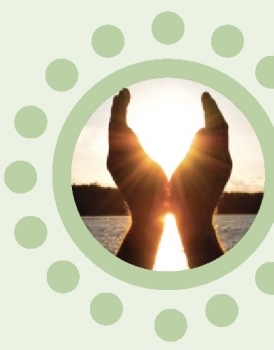 I am guided to help people heal themselves from trauma, injury, sickness, tragedy and unhealthy habits and occurrences from this lifetime and past lifetimes. I am honoured to help you, or someone you love, feel whole, complete and connected to Goddess/Source, Spirit, soul, intuition and ‘holy team' so you or those you love can shine brightly. When you are ready I gently and safely take you into your shadows to find the gift that is in each of our challenges. It's how we learn and grow so embrace those shadows, don't fear them. We can then shine even more brightly and be limitless." Through Intuitive Healing Rachel connects with Goddess, Archangels, Ascended Masters, angels, departed loved ones and many different guides including power animals, elementals and nature spirits. 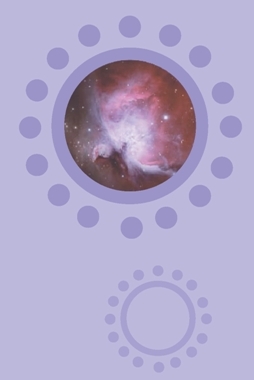 She connects with your own team of holy beings bringing you messages and healing from the Divine, your soul and them.